Hanami, also known as flower viewing, is a traditional Japanese custom. The flower here usually means sakura or cherry blossoms in English. Sakura is national flower in Japan and is regarded as the symbol of Japanese spirit: wither or die at the peak moment of one’s life. 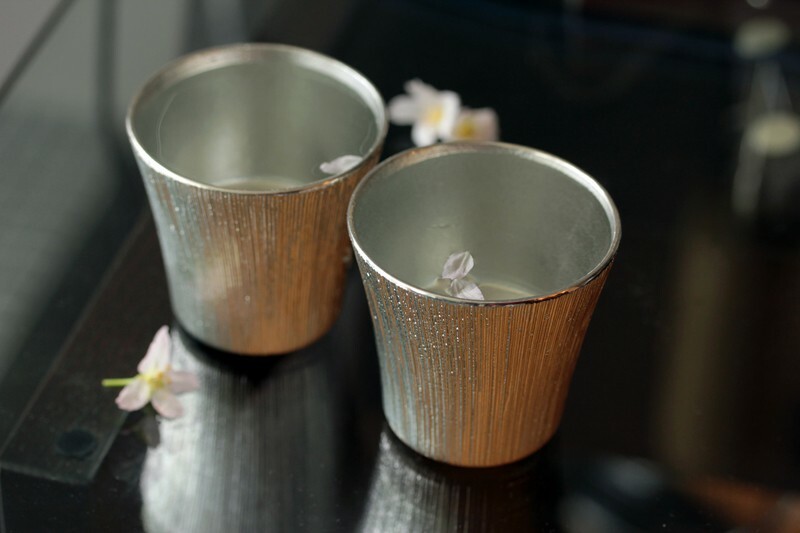 Hanami originated from the entertainment among aristocracy in Heian era, such kind of entertainment often included activities like flower festival, flower party and flower dance. When it came to Edo era, the rise of business class brought Hanami to common folks, Hanami become a popular activity in spring thereafter. The suitable time for Hanami differs across the country. 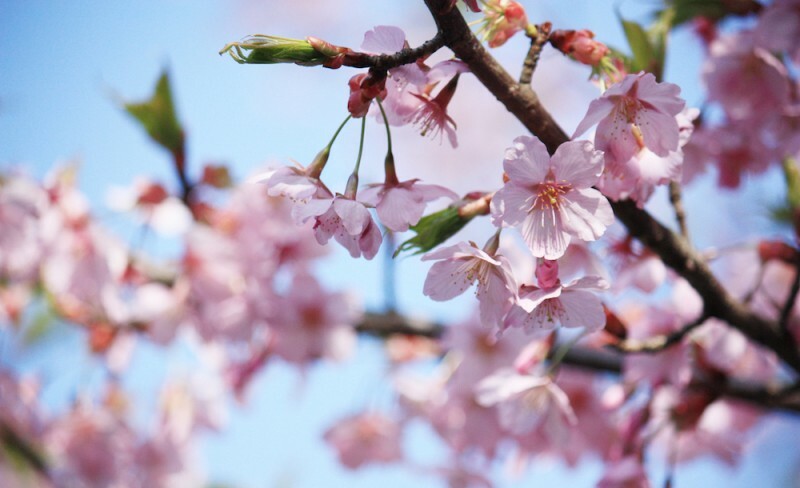 In Kyushu and Shikoku, due to the weather being warmer in these areas, the sakura season usually starts in late March and early April, and it starts a bit later when travelling further north, around middle of April in Tokyo and middle of May in Hokkaido. There are hundreds of places for flower viewing, most of them are near castles, temples, parks or streets. Here are some popular spots for flower viewing: Hirosaki Park in Aomori, Mt. Yoshino in Nara, Takatojoshi Park in Nagano, Chidorigafuchi in Tokyo and Niina Temple in Kyoto. During Hanami, people usually gather with family and friends, eat and drink, dance and sing with portable karaoke under flourishing cherry blossom. Bear the below tips in mind and enjoy Hanami! – Picnic mats and blankets to keep you dry and warm. – Vacuum bottles to make yourself a cup of tea or coffee. – Flashlight if you are going to do flower viewing at night. – Playing cards to have something to do with your friends. 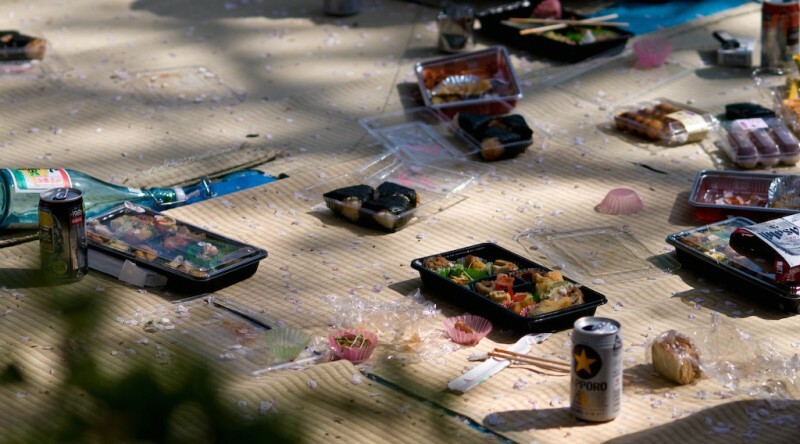 – Meal box and Hanami sticky rice ball, please note alcohol is prohibited in some parks. – Don’t do a barbeque. – Don’t leave rubbish at site. – Don’t sing loud if you are a tone deaf. – Don’t step or sit on sakura tree root which are exposed on/ above the ground. – Don’t use umbrellas, use a raincoat if it rains, so you won’t block other people’s sight. 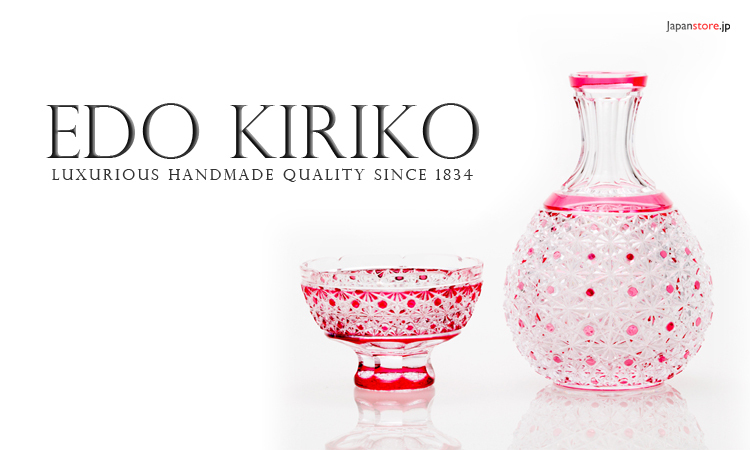 Let’s have a hanami party with Japanese crafts.